It caters to the needs of all the children and also one of the attributes of St. Umar school. 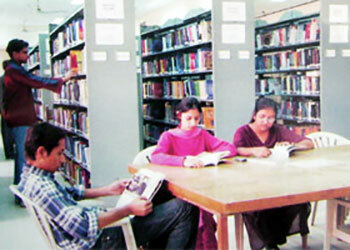 it has a spacious reading room consisting of subject -wise book & General books with open self system. 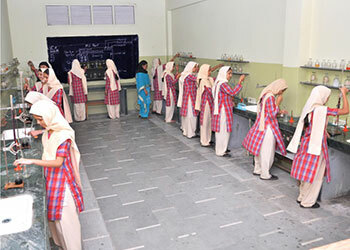 in addition of this all the leading Newspapers, journals, weekly and fortnightly Magazines are being subcribed , to keep the children and teachers well-informed and update them of the happenings world wide. A healthy body lives in a healthy mind. Garden and playground accomplished with tiny tots play way material. there are numerous facilities available for games and sports in the school. 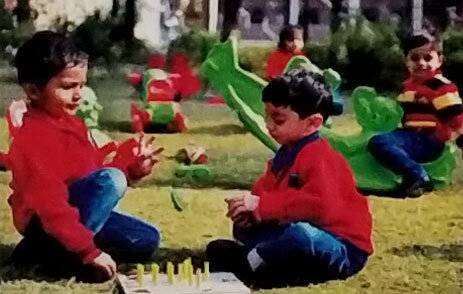 The outdoor games include Football, Hockey, cricket, Kho-Kho, Archery, and Athletics. There are Halls for Badminton, fencing, king boxing, Aerobics, Floorball, Table Tennis etc. 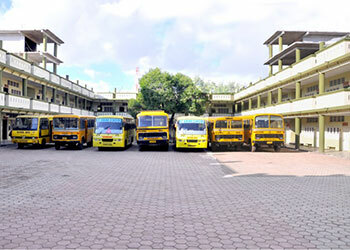 The school has a fleet of 16 buses; more are added as per need. They ply to all the corners of the city and Surrounding areas. Scout & Guide- Games and sports are encouraged in st.Umar School to develop fitness, physical and neuromuscular skills and to promote the spirit of cooperation and sportsman. Apart from the same, young talents are identified at an early stage and are helped to excel in their chosen field by specialized coaching through PETs/SAI Coaches at selected Venues. 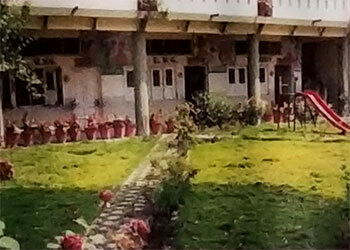 St. Umar School organizes school level, regional level, and national level competitions in sports and games every year. Specialized Courses like, Archery, Judo, and Gymnastic are also encouraged in some of the popular sports.